Understand what is an ICO and how this remarkable technology is changing the landscape of business all over the known world! Time for you to check this remarkably insightful Google Ads Overview and get to learn every single detail you need to know in order to make it rain on Google Ads in 2018! Learn how to use Facebook Ads to drive sweepstakes entries like a master with none other than Adam Riemer, an online marketing pro! Learn how to successfully create a six-figure blogging business by reading this phenomenal Mobidea Academy post created by Zac Johnson! What is a Call-to-Action and Why Do You Need One? Understand what is a Call-to-Action and get ready to maximize profits by checking this advanced CTA guide for online marketers! What is Cost per Lead (CPL) & How Does It Work? Understand what is Cost per Lead, what are the best CPL offers, and how to effectively promote CPL offers in affiliate marketing! Media Buying 101: What is Header Bidding & How Does It Work? Find out what is header bidding and get to understand how to maximize affiliate marketing profits like a remarkably cool professional! The Mobidea guide for the Opportunities section and the Stats Menu that you've been looking for is finally here to give you all the info you need! Build profitable campaigns with mobile pop traffic by paying close attention to this tremendously informative pop traffic article! 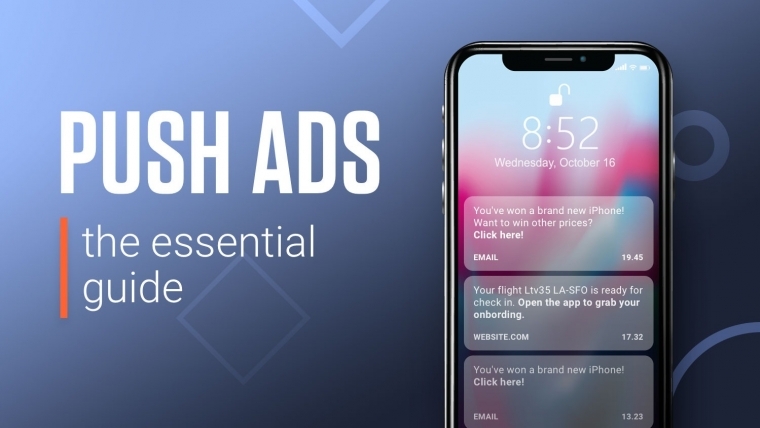 Learn how to create Native Ads that effectively increase conversions and maximize your affiliate marketing profits like a real master!